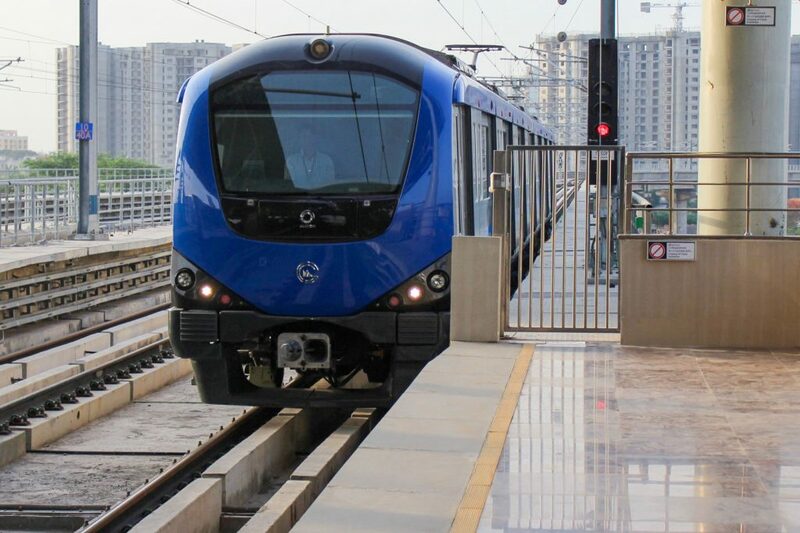 Chennai: Chennai Metro Rail has adopted a mechanism that will help save about 2,000 litres of water per day. The condensed water dripping from the air conditioners will be collected & used for various purposes, according to the officials of Chennai Metro Rail Limited (CMRL). Sources said, the administrative building alone consumes 40,000 litres of water every day. Stations on the elevated corridor & the underground corridor consume around 25,000 & 15,000 litres respectively. Chennai Metro Rail gets 90 percent of its water supply from Chennai Metrowater & the remaining is purchased from private water supplier.